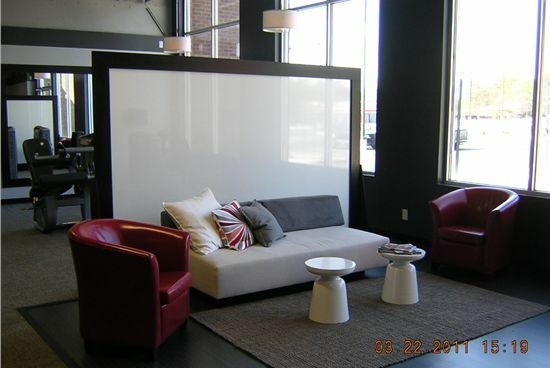 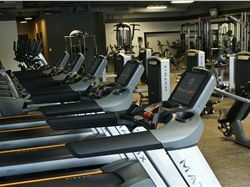 Liv Fitness is a 6000sq ft. facility that offers it's members private access, private changing rooms, private shower. 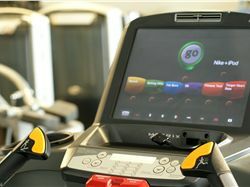 All of our cardio equipment has 15inch touchscreen TV's with IPOD and Nike+ capability. 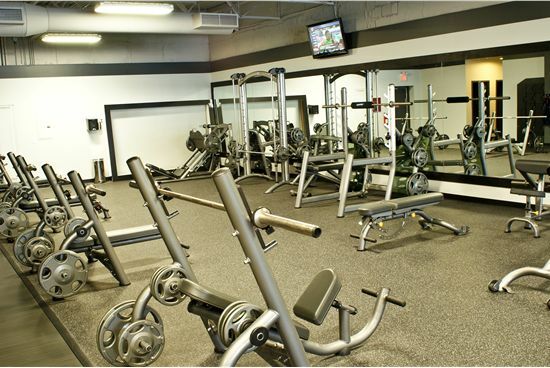 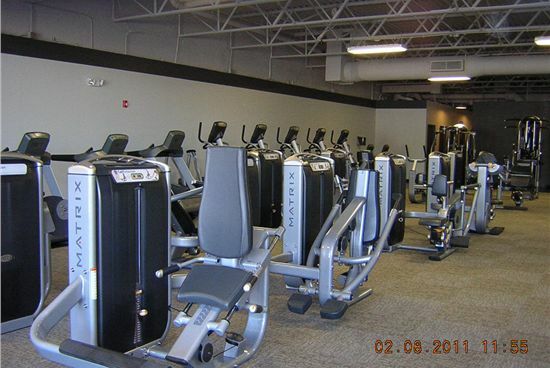 A full line of circuit training equipment and a spacious free weight area. 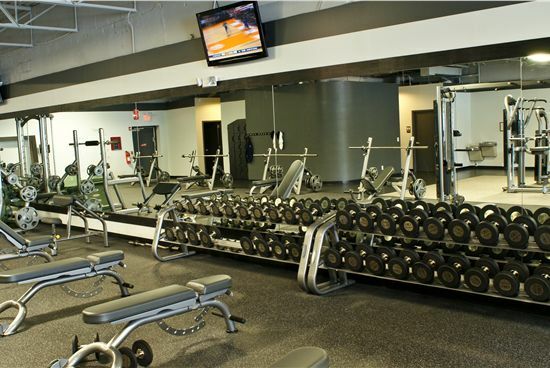 We offer personal training, Yoga and Body Toning classes. 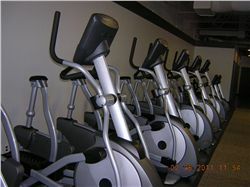 From Boulevard, go East on Memorial Dr. and Liv Fitness is about 2.5 miles down on the right in the Parkview Station Center.